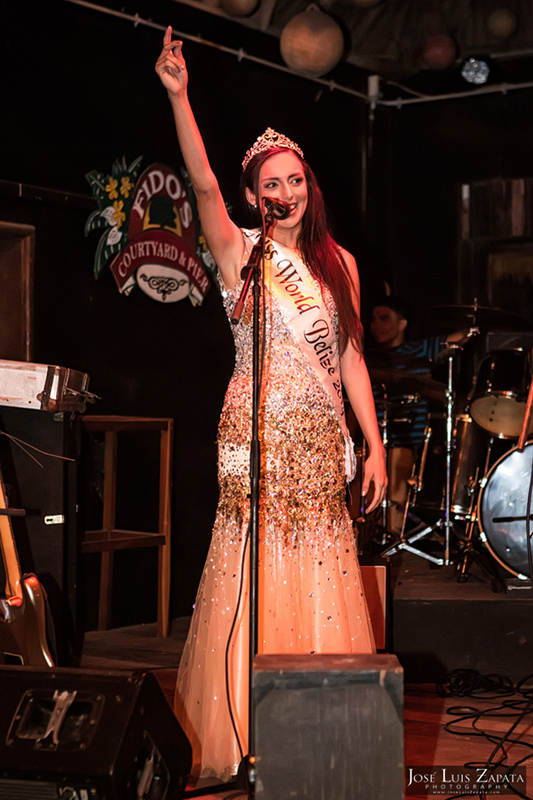 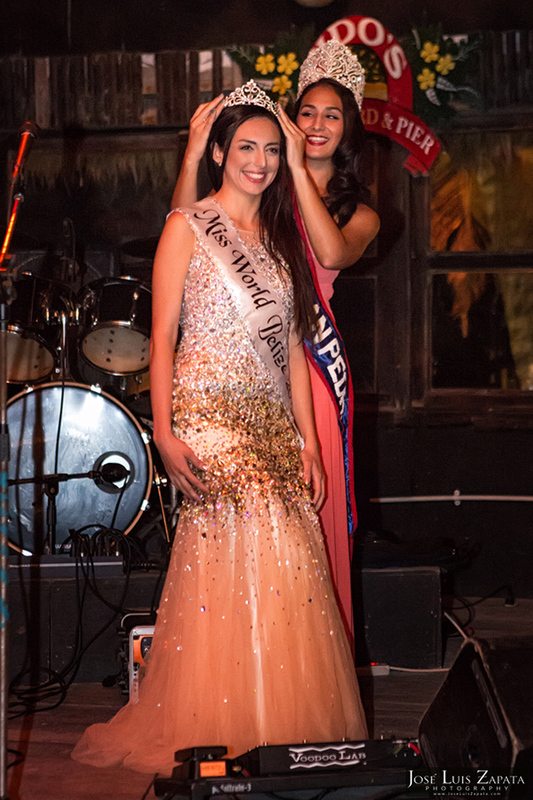 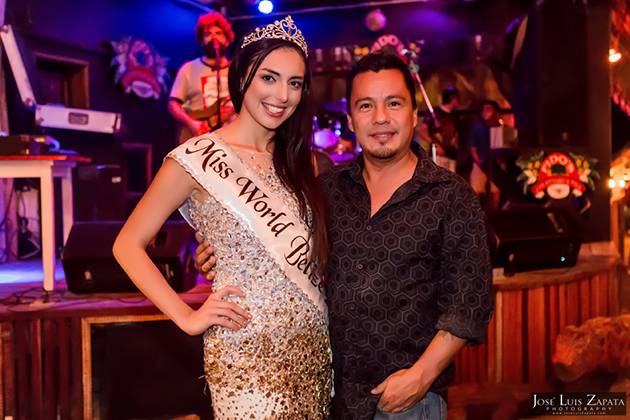 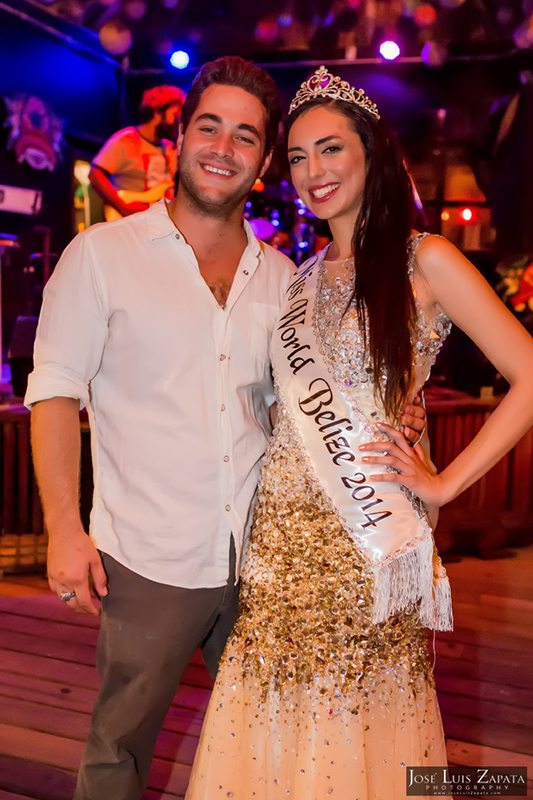 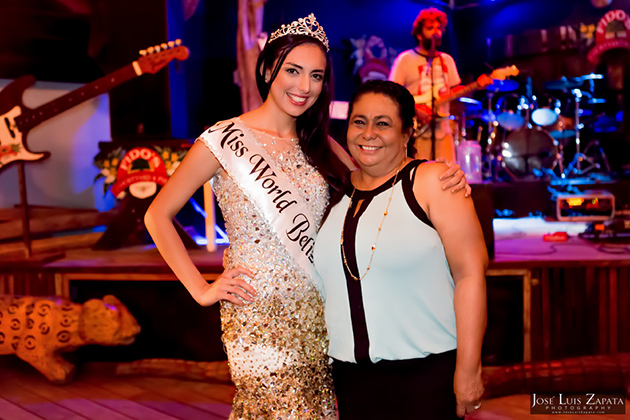 On Saturday, November 8, 2014, local businesses of San Pedro Town, family and friends gathered to show their support to Raquel Badillo who was officially crowned as Miss World Belize. 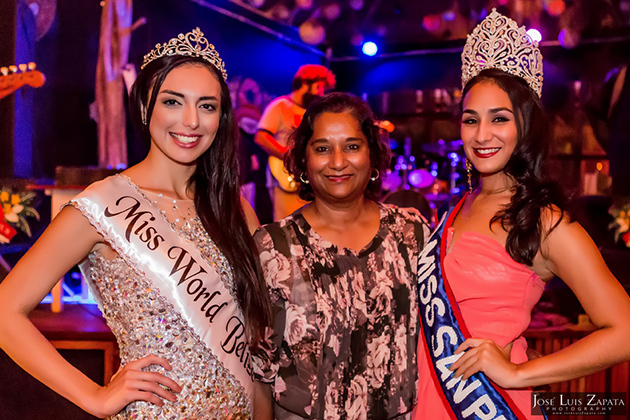 The fundraising event took place at Fido’s Courtyard. 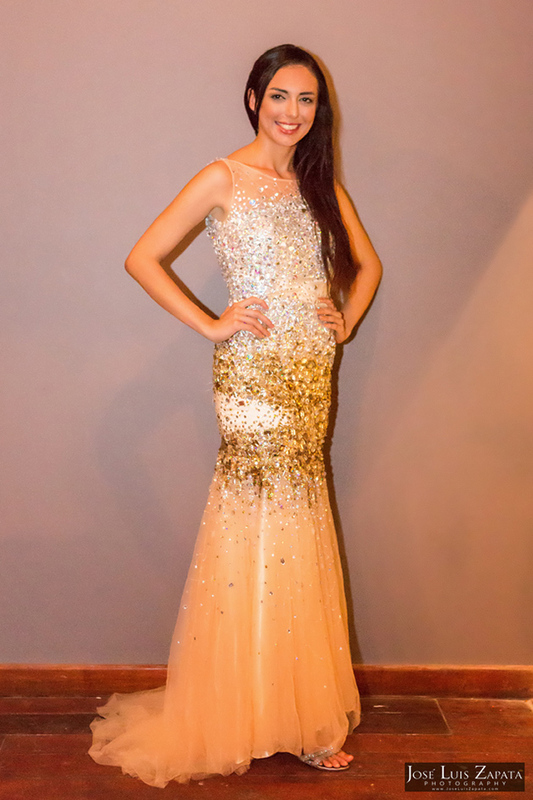 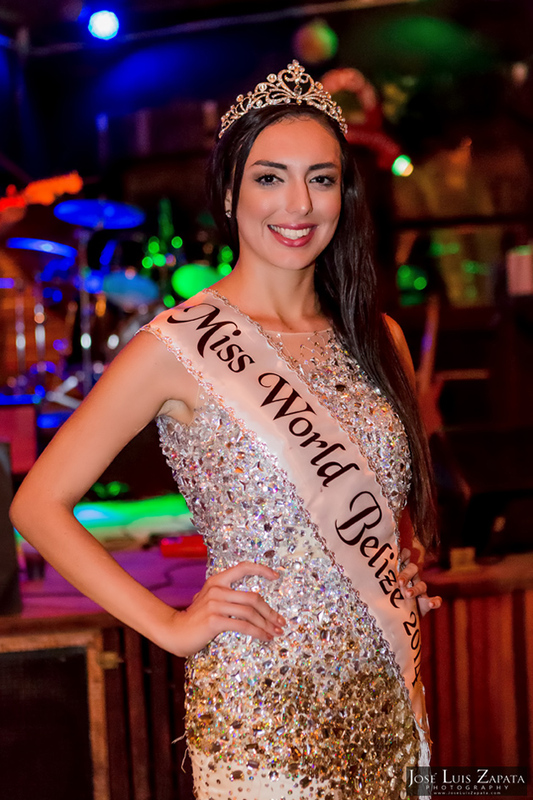 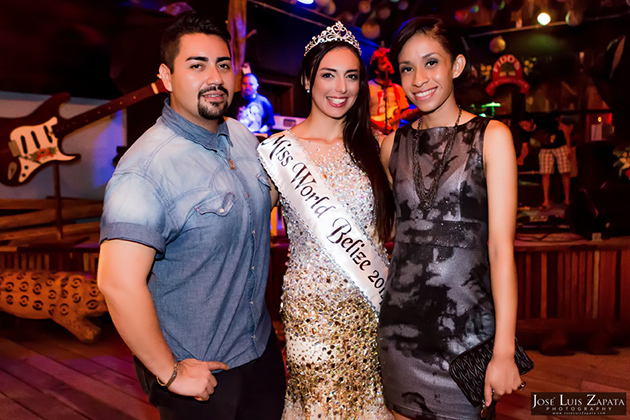 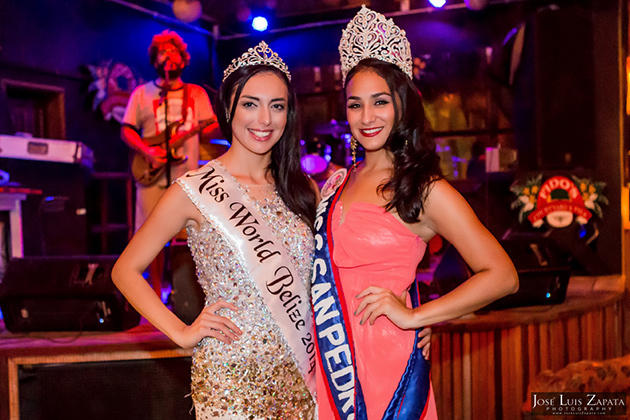 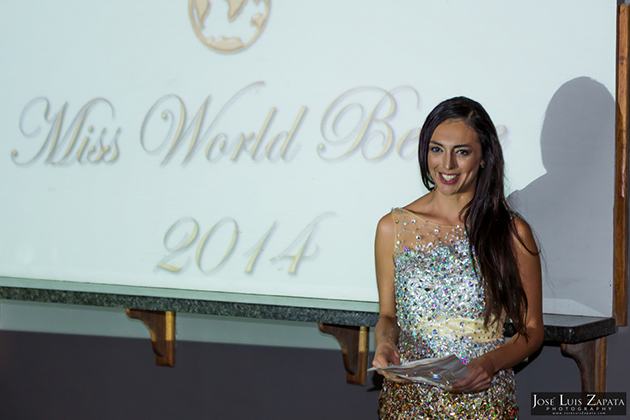 Miss Badillo hosted a private party with special invited guests, where she expressed her enthusiasm and honor in representing Belize at this year’s Miss World Pageant in London, England. 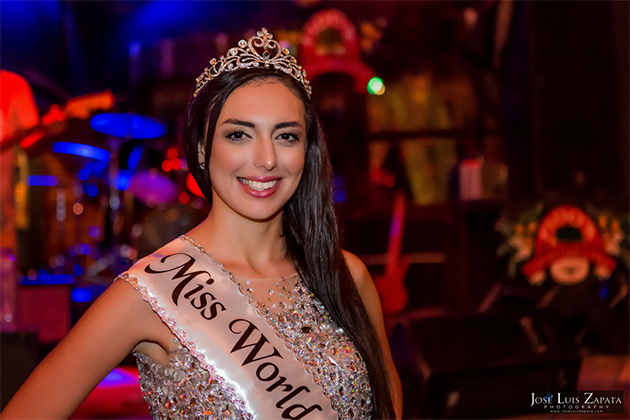 She stated that this has been a dream since she was a little girl and wanted to follow the footsteps of her aunt and “role model” Martha Badillo – the first Sanpedrana to represent Belize in the Miss World pageant in Taipei, Taiwan in 1989. 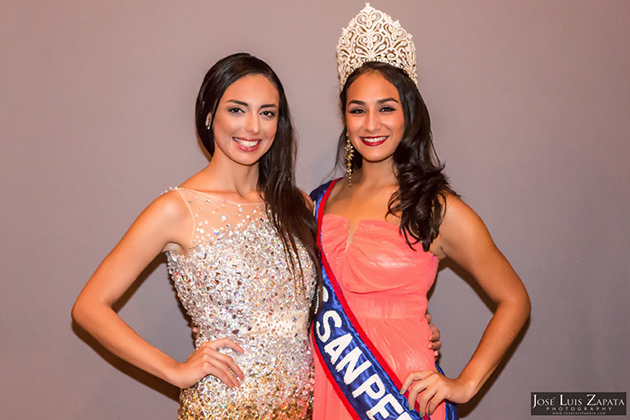 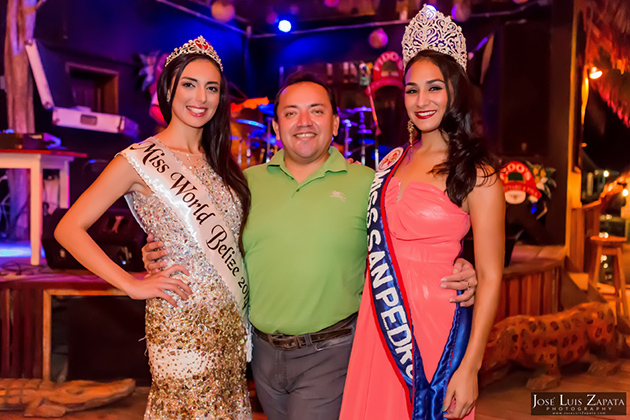 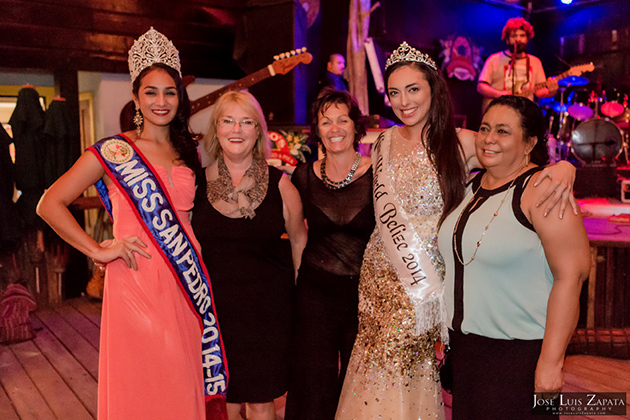 Raquel Badillo was introduced to the community by emcees Gerry Badillo and Julianne Furgeson and crowned by Miss San Pedro 2014, Michelle Nuñez.